Quality garden shoes and boots from Sloggers. 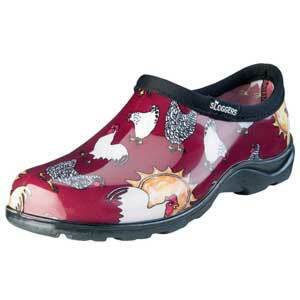 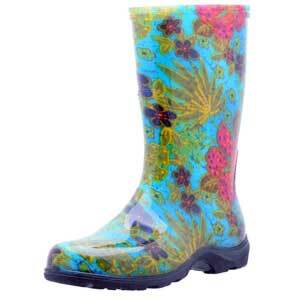 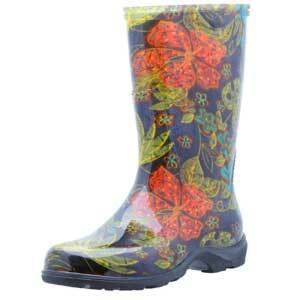 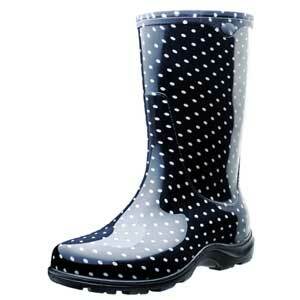 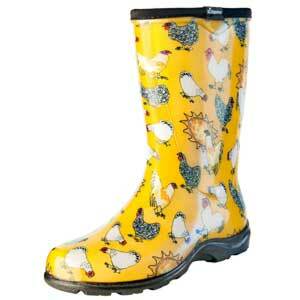 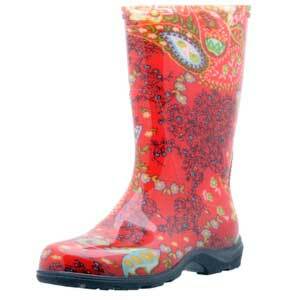 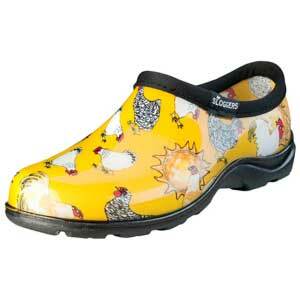 Sloggers garden clogs and rain boots are made in the USA from 100% recyclable materials. 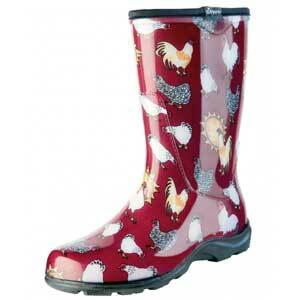 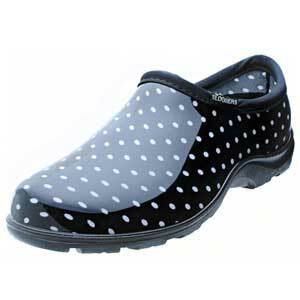 These shoes are some of the most comfortable garden shoes and rain shoes you will ever wear. 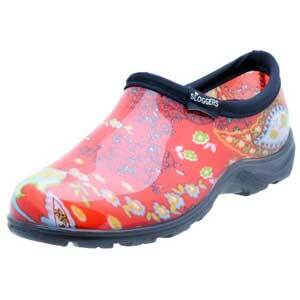 Never worry about your feet getting wet because these shoes and boots are 100% waterproof. 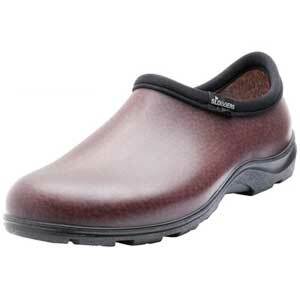 The style and function of the durable shoes will last a long time but if you do toss them (we don't think you ever will) you can recycle them.